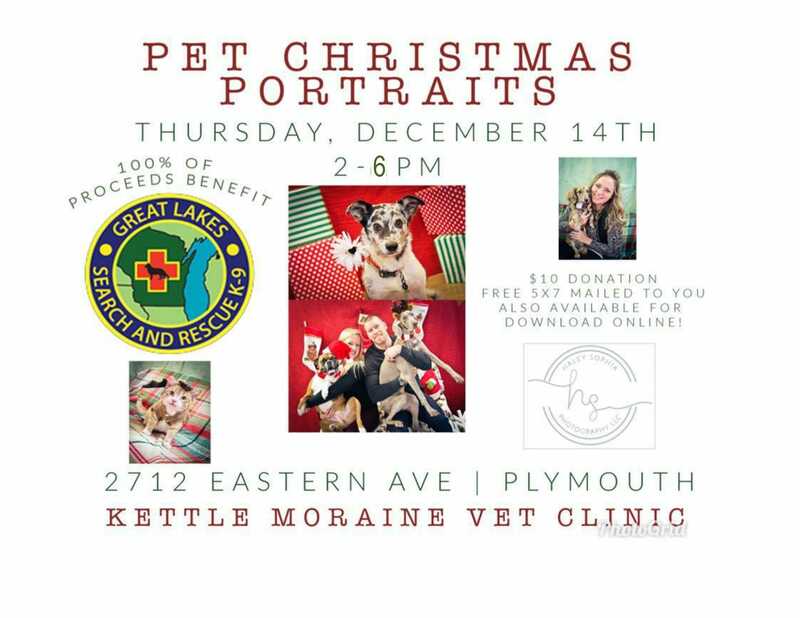 Kettle Moraine Veterinary Clinic is a full service veterinary medical facility, servicing the Plymouth area for more than 40 years. Our professional and courteous staff seek to provide the best possible medical,surgical and dental care for our highly valued patients. We are committed to promoting responsible pet ownership, preventative health care, and health-related educational opportunities for our clients. We strive to offer excellence in veterinary care to Plymouth, WI and the surrounding areas. We look forward to servicing you and our community for many more years. 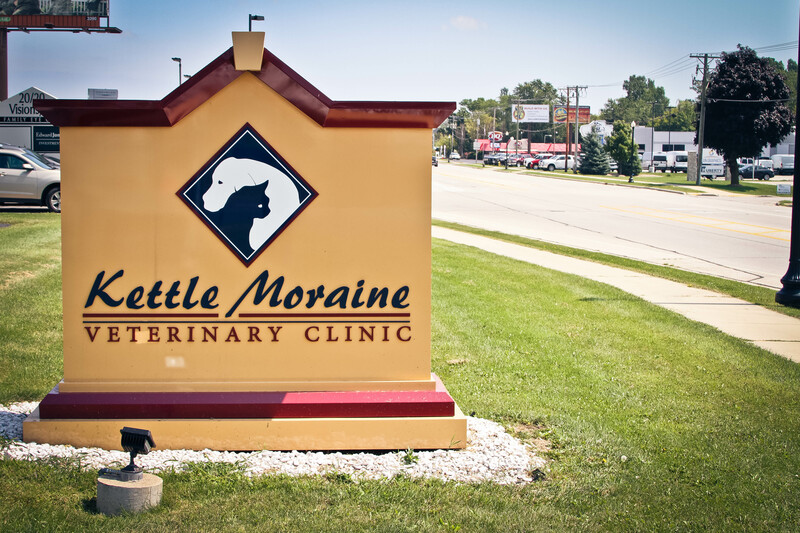 Kettle Moraine Veterinary Clinic is dedicated to the health, safety, and happiness of the pets in our care. We strive to offer high quality comprehensive veterinary medical, dental, surgical care and client education. We promote regular preventative care ensuring the optimum chance for a lifetime of good health. Of equal importance is the compassionate and gentle care offered each pet that you entrust to us. We strive to provide comprehensive care for our patients. Learn more about all the services we provide.